At 71 years of age, Bob Dylan shows no signs of slowing down. He’s just released his 35th studio album, Tempest, and he’s about to embark upon a North American tour with singer-songwriter Mark Knopfler. As if that weren’t enough, the Guardian is reporting that Dylan is working on the follow-up to his well-received 2004 memoir, Chronicles. 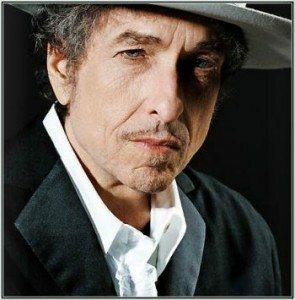 The piece points to an interview Dylan gave to Rolling Stone, in which the singer said that he already had parts of the new book written, including a chapter on his seminal 1963 album, The Freewheelin’ Bob Dylan. I’m always working on parts of [the new book]. But the last Chronicles I did all myself. I’m not even really so sure I had a proper editor for that. I don’t want really to say too much about that. But it’s a lot of work. I don’t mind writing it, but it’s the rereading it and the time it takes to reread it “ that for me is difficult. When I started writing about the early days in New York, I found it all extremely interesting. When you start doing that, it amazes you what you uncover without even trying.